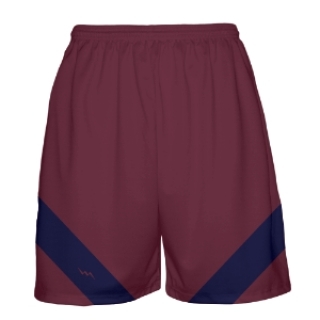 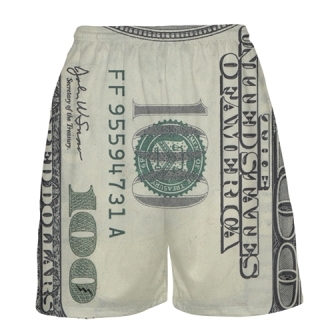 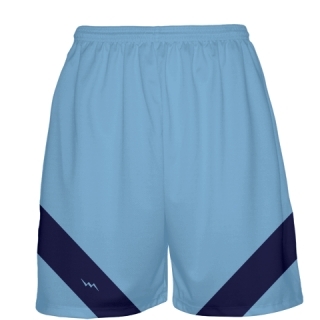 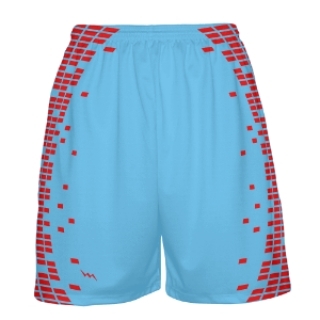 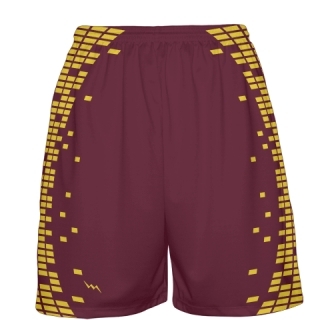 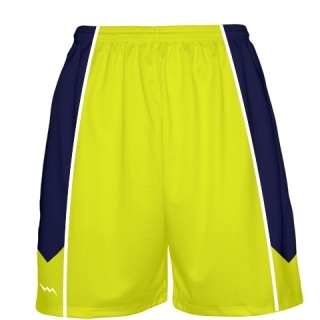 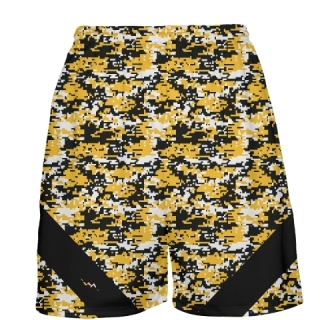 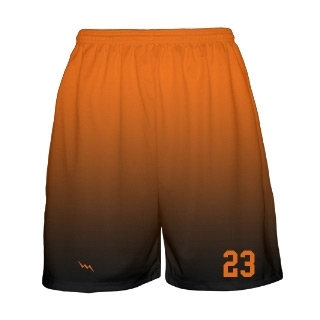 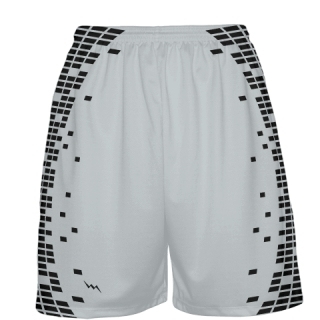 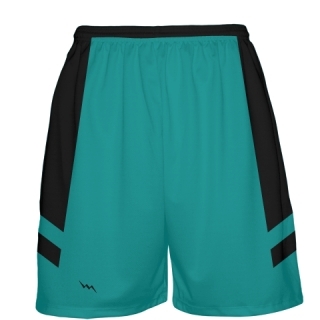 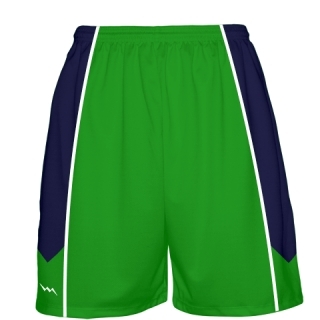 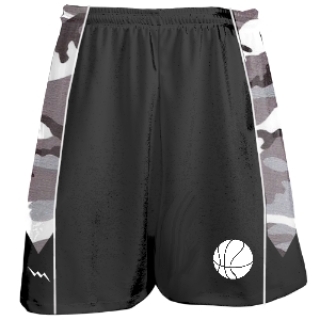 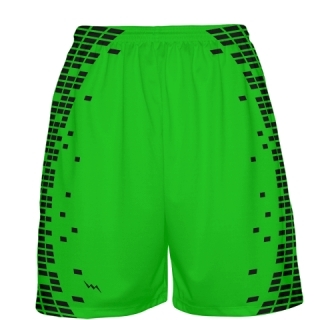 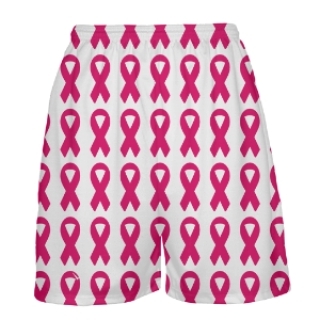 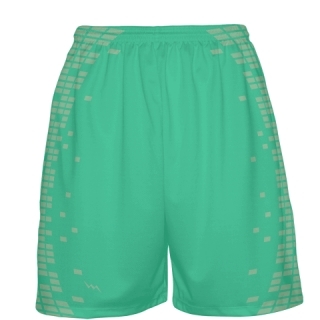 Basketball shorts from Lightning Wear. 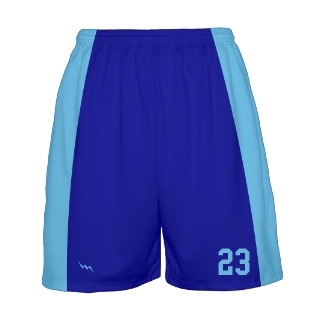 We manufacture custom sublimated basketball uniforms in adult and kids sizes. 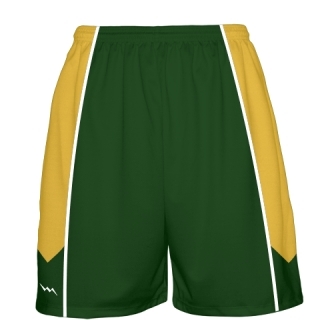 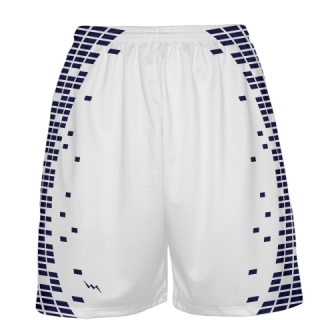 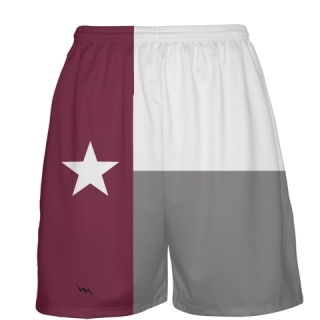 Check out the design ideas below for custom basketball shorts and team uniforms. 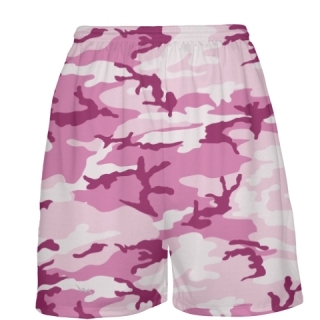 We make in adult and youth sizes for both girls and guys. 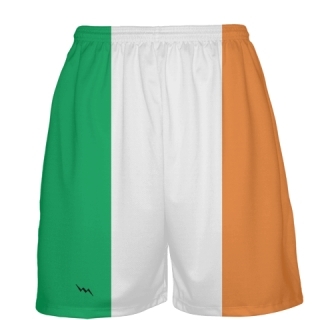 All of our items are made to order in Maryland USA. 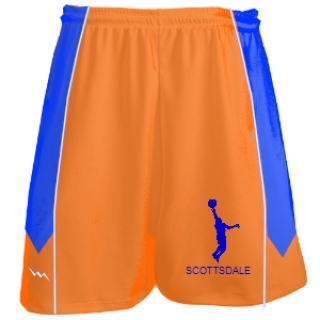 If there is a design ideas that you do not see, call us and we can design one for you. 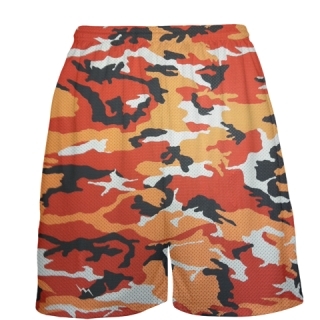 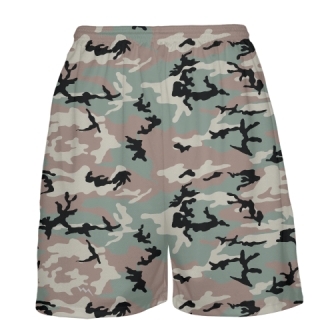 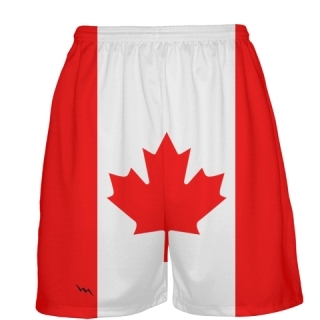 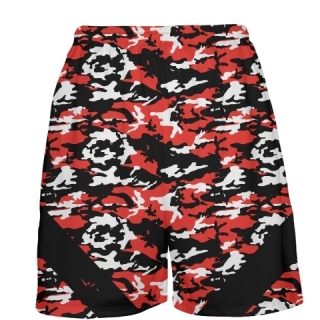 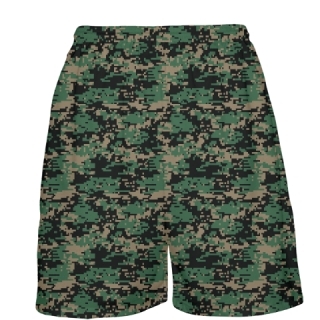 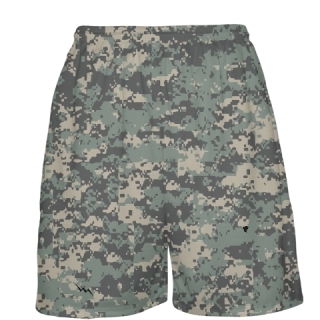 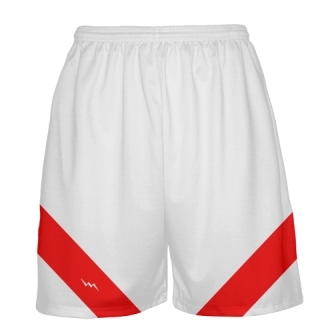 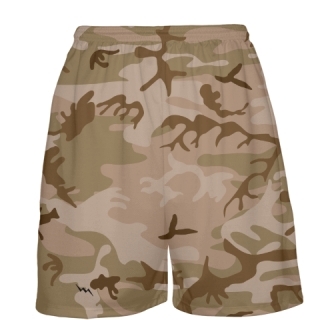 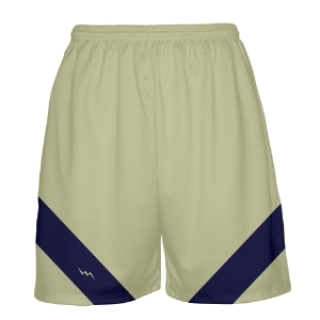 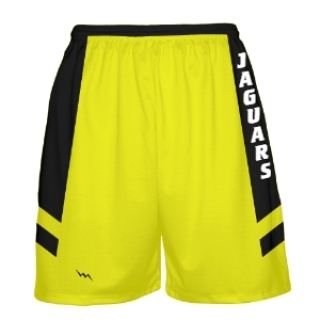 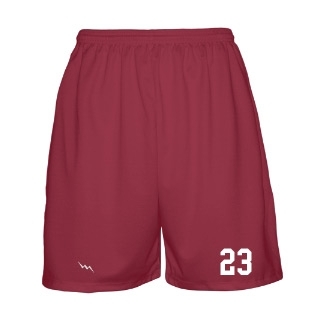 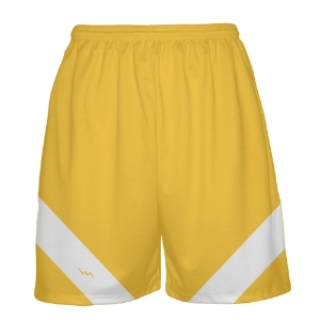 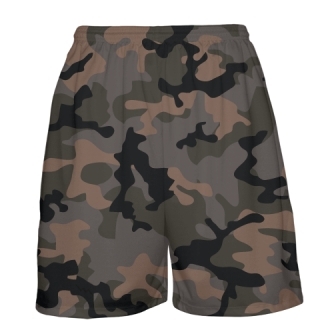 Our basketball shorts are durable and long lasting.